Many tooltips are available, describing dialogs, icons, etc. Simply hover over the item to see the tooltip. For example, information regarding the amino acids is displayed when you hover over them (Figure 1.2.5.1). 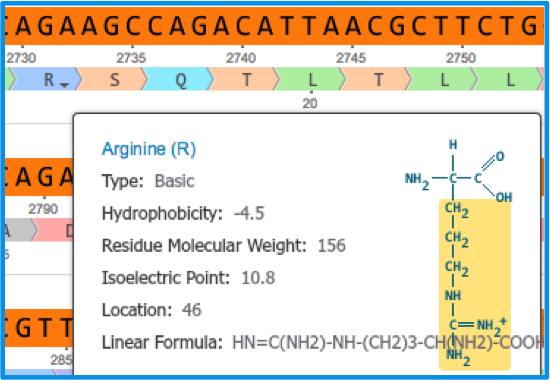 Figure 1.2.5.1: The tooltip describing an amino acid. 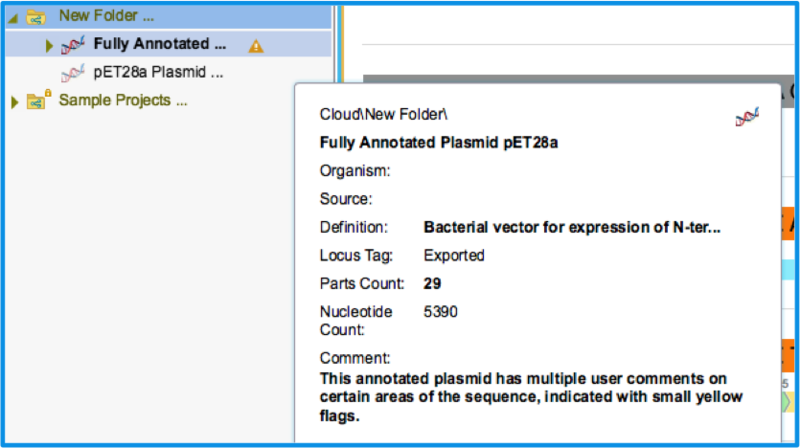 Another example is the tooltip describing a project in the Materials box (Figure 1.2.5.2). Figure 1.2.5.2: The tooltip describing a project in the Materials box.